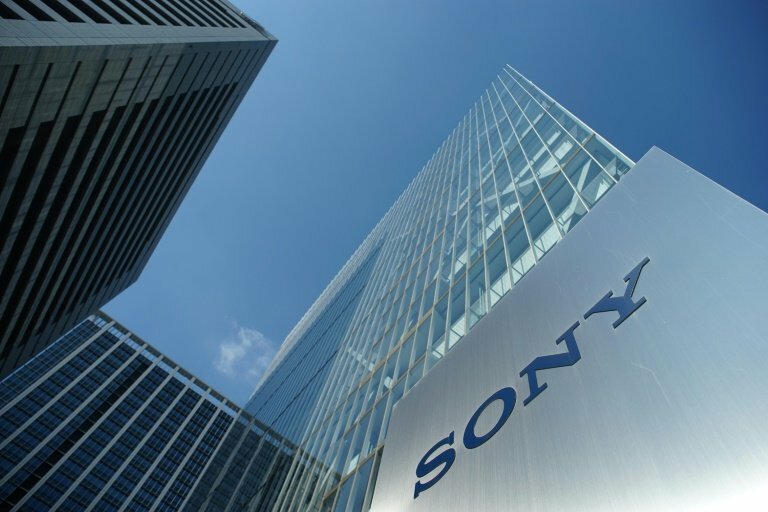 TOKYO – Sony on Tuesday announced its six-month net profit had nearly doubled from last year to a new record, and upgraded its annual forecasts, with games and movies leading the way. The electronics and entertainment giant said April-September net profit reached 399.4 billion yen ($3.5 billion), up 88.7 percent from a year ago and marking a record high for the period. Operating profit rose 20.1 percent to 434.5 billion yen, while sales reached 4.1 trillion yen, up 5.5 percent.